Office Client and Office Server 2013 product line was released! 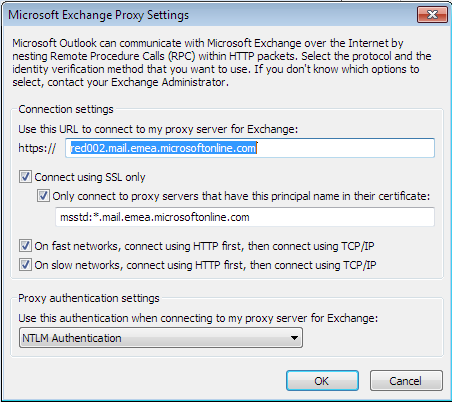 Author Ilan Lanz (Ilantz)Posted on October 25, 2012 Categories Exchange 2013, Outlook / MAPILeave a comment on Office Client and Office Server 2013 product line was released! the Exchange team has announced that the Office 2007 Cumulative Update for February 2011 is now available. The update adds Personal Archives support in Outlook 2007. For more details about the hotfix, see KBA 2475891: Description of the Office Outlook 2007 hotfix package (Outlook-x-none.msp): February 22, 2011. and also fixes quite a lot of issues that were presented from the original outlook December hotfix, Autodiscover issues, POP3 Authentication issues and few more..
As always ! test your hotfix ! Watch out from latest outlook updates ! Microsoft has released the updated http://support.microsoft.com/kb/2412171 KB, but seems not all trouble were solved, mainly the AutoDiscover issue, since http://support.microsoft.com/kb/2479671 was released followed by the “original” 2412171KB numerous issues have been identified with outlook features. I’d advice to stay away from these updates until all is clear. Author Ilan Lanz (Ilantz)Posted on January 26, 2011 August 18, 2013 Categories Outlook / MAPILeave a comment on Watch out from latest outlook updates !